^ My self-developing portraits from the beach. These magical sounds from my childhood set my heart to racing. What they meant was that my grandfather had just taken a photo with his Polaroid camera; the blank film had popped out of the camera and the image was about to appear before my very eyes. Carl Rex Alan Lewis was a gadget guy, and an early adapter at that. 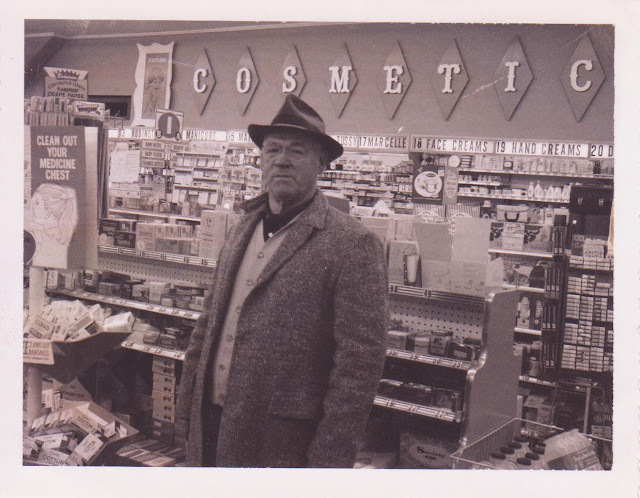 Much to my grandmother's disdain and his meager bank balance's detriment, he loved to indulge his curiosity in the latest inventions of the day: electric shavers, cassette tape players, and an ongoing assortment of ice crushing devices. Many of these gizmos came and went without a lot of practical applications but Grandpa's Polaroid camera was always close at hand. Now had he lived to this age, I'm sure my grandfather would be loaded down with digital technology. No doubt he would wait in line for the latest iPhone releases and I'm sure he'd invest in a nice DSLR camera with a selection of fine, innovative lenses. If my grandma didn't hide his debit cards first. 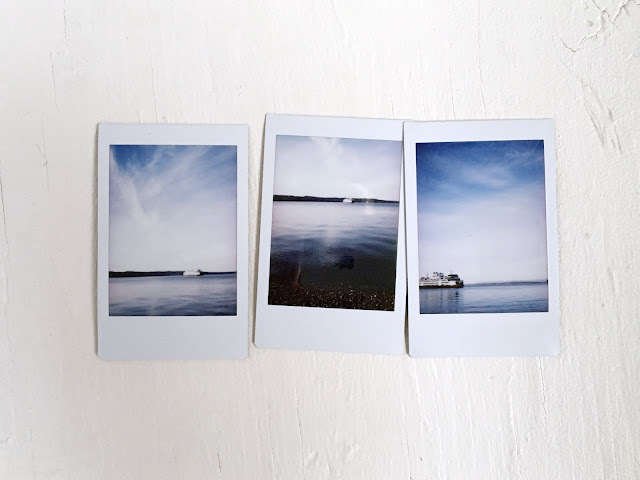 But I would like to think that Grandpa would be tickled to see my new Instax Mini and its tiny self-developing photos, and I bet he would immediately sneak off and buy one for himself.